INKin' All Night! 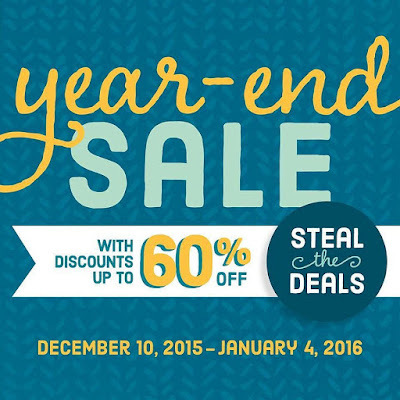 : YEAR END Blowout Sale! are while supplies last! Once it's gone, it's gone! You can order online immediately or if you would rather, please call/text/email me and I'm happy to place your order for you! If you find plenty on your list, Yes hostess benefits (aka stampin rewards!$!) apply with $150 or more! When you go to my website, the Year End section of the online store also includes the Clearance Sale items now too! Several items from the Holiday Catalog are also included in the sale - last chance as this catalog comes to a close on Jan 4th. 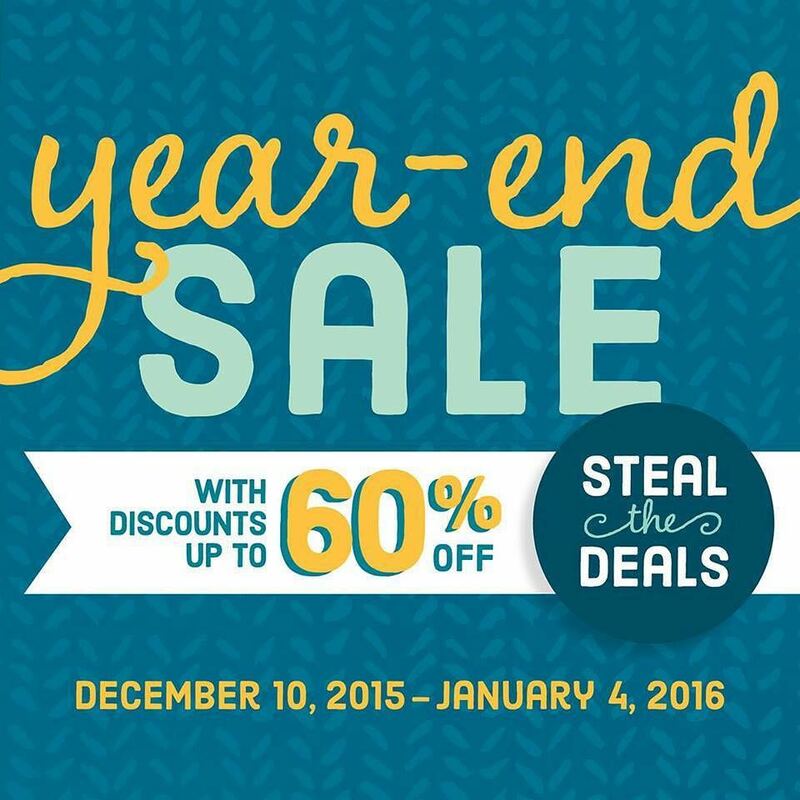 Following the Year-End Sale, some remaining items may stay in the Clearance Rack. Other items may be removed from the Clearance Rack to be added at another undetermined time. For a little added inspiration here are a few cards that I made along with a cute box to keep them in - these were ideas I found online by other artists and I either case'd it or modified it slightly to fit what I wanted to use. LOTS of these items are in the SALE! The Box packaging was my own original design, tah-dah! Thanks for allowing me to be your Stampin' Up! demonstrator! I love it!